With over 13 years of experience in Entrepreneurship, Product Management, business planning, financial analysis, software engineering, operations, and decision analysis, Ankit has the breadth and depth of experience needed to quickly understand and navigate the ever changing world of Technology. 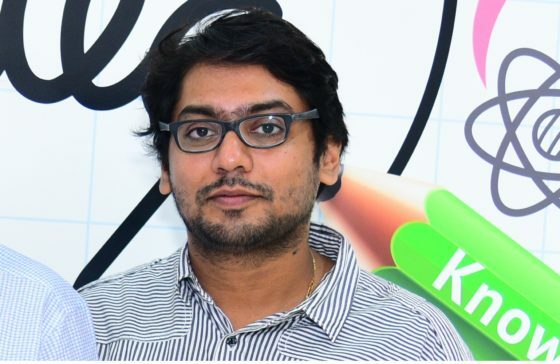 Before founding SpiceGems in October 2015, Ankit founded Webriti and grew it to thousands of customers. Great App that resolves our kit problems perfectly. And the support is very fast, nice and helpful. Many thanks!